This publication takes a look at the significance of labour migration for the Dutch economy and Dutch prosperity. 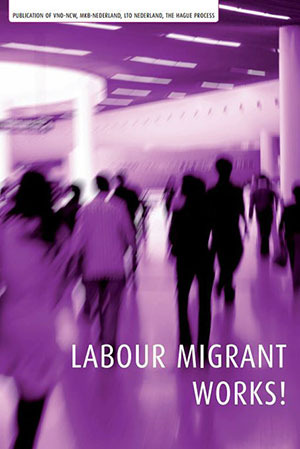 Labour migration raises questions for society and policymakers. The questions are legitimate. Are Dutch nationals driven out of jobs by foreigners who are cheaper? Why do we need foreigners when there are so many Dutch people without a job? Does the acceptance of foreign workers constitute an attack on our social security system? In a word, what do we actually get out of foreign workers and should we be cautious or generous about accepting foreign workers? The most important benchmark is whether or not our economy and our prosperity are served by labour migration. In this context, the perspective chosen is that of Dutch companies which determine demand on the labour market. That is an important perspective, because it is through Dutch companies that we must earn and maintain our prosperity. 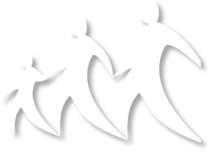 This publication has come into being in cooperation with VNO-NCW, MKB-Nederland, LTO Nederland, The Hague Process on Refugees and Migration (THP) and a number of companies established in the Netherlands. This entry was posted in Publications and tagged Economy, Labour Migration by THP. Bookmark the permalink.